Even though renovating the roof is not as glamorous as altering the kitchen or bathroom, it does speak volumes about your style and good taste. Using these strategies offered by roofers in Menlo Park, CA, you can design a roof that embodies sophistication and holds up for as long as possible. During the summer, attics can get extremely hot as if they were designed like a sauna. This can make working and cleaning this area a drag. Change this by enhancing the roof ventilation, which is possible when you have roofers install ridge vents across the top of the roof. Air can then travel through the ridge cap shingles, allowing you to keep the attic cool without having to drive up your cooling costs each year. Shingles are paramount for your roof because they give it protection and add elegance. But did you know you can save money each month by installing energy-efficient shingles? That’s right. A roofer in Palo Alto can set up reflective shingles that can reflect the sun’s radiation. 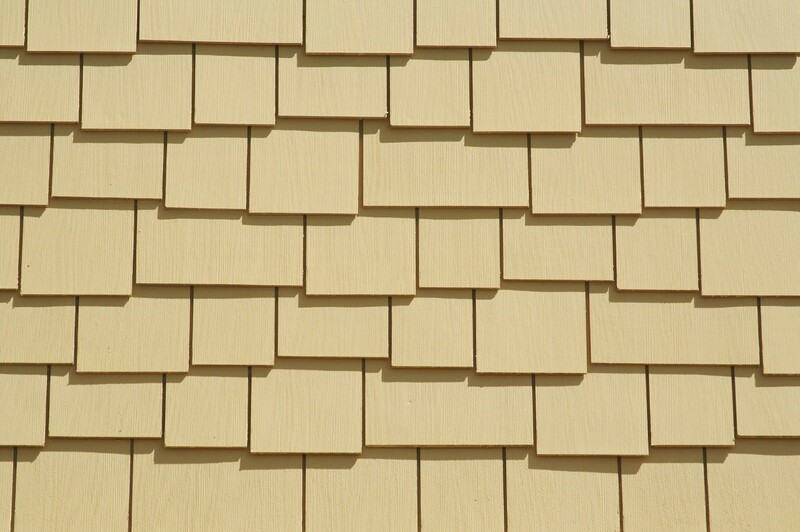 A cooler roof means energy savings, and reflective shingles come in a lot of different colors. Talk with your contractor today to see which styles work best with the aesthetics of your home. It sounds so simple, but you can save a lot of money just by regularly inspecting your roof. During your inspection, focus on the shingles. Are they curling, chipped, or completely come off your roof? If any of these damages are present, act fast and either repair them or have them replaced. Roofing contractors can make sure new shingles are secured properly to your home so that the elements don’t damage them easily. You’ll also want to inspect the flashing around the chimney and make sure your gutters are clear of debris and leaves. When it rains, water can properly be diverted away from your property. Whether you are looking for a new look or just want to fix different elements, working with roofs can be challenging. Ensure you take the right steps early on by hiring a licensed roofer, a professional that gets the job done without any hiccups.